Last week, we celebrated the winter festivals. This week is all about film. With at least three compelling film festivals to choose from, each of which feature short and feature films by up and coming filmmakers and artists, there’s a great opportunity to explore aspects of culture from several angles. Of course, films aren’t the only thing going on this week. Here’s your chance to take your pick from a list of what’s hot in Manitoba. 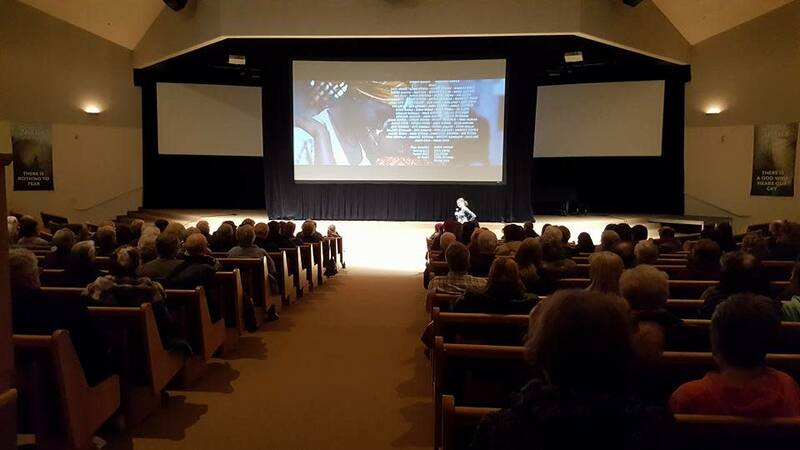 Now in its eighth year, the Winnipeg Real to Reel Film Festival begins its run today. Take your pick from a range of compelling films, including short and feature films from around the world. Meet some of the filmmakers who will be on hand to answer questions about their creations. Members of the audience are also encouraged to cast their votes for their favourite film. 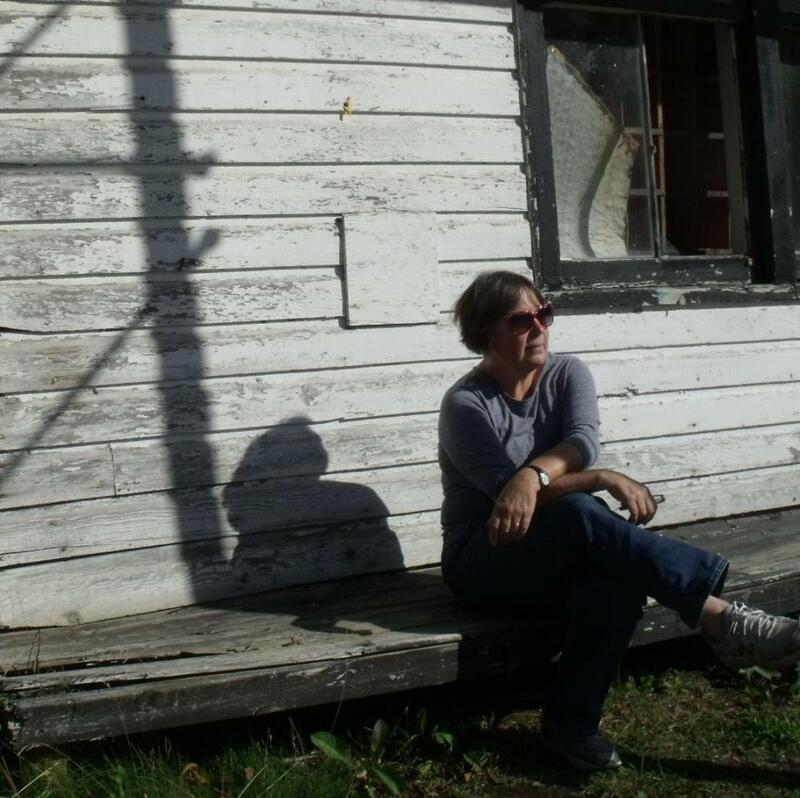 Make your way to the Art Gallery of Southwestern Manitoba for its screening of short videos produced by artists from the 2017 imagineNATIVE Film + Media Festival. As part of the imagineNATIVE Film + Video Tour, this event seeks to bring awareness to Indigenous-made film and foster community engagement. Black Space Winnipeg is celebrating Black history this weekend in partnership with the Winnipeg Film Group. 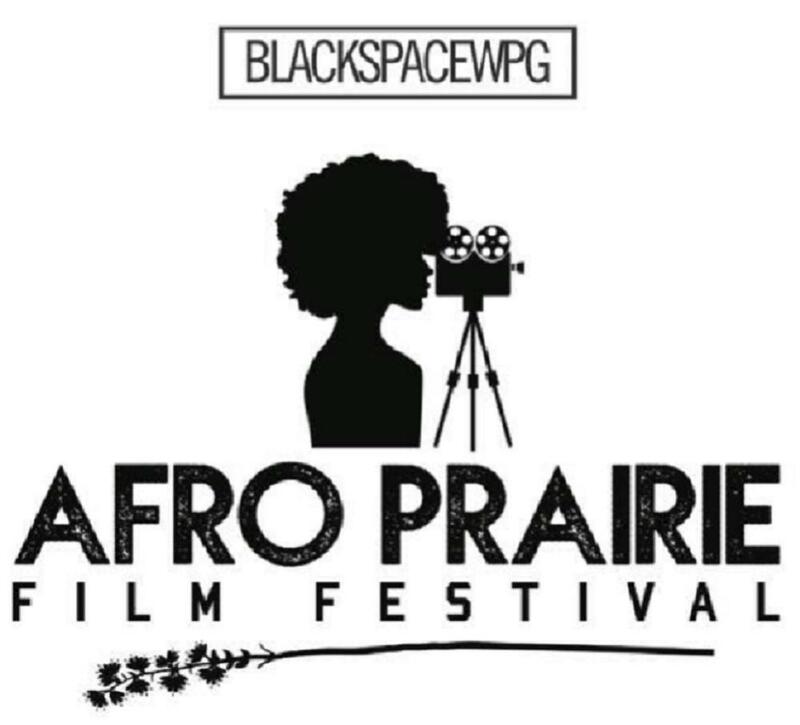 The event aims to support Black filmmakers across the prairies and Canada. Each feature film will be followed by a Q&A session with the film’s director. 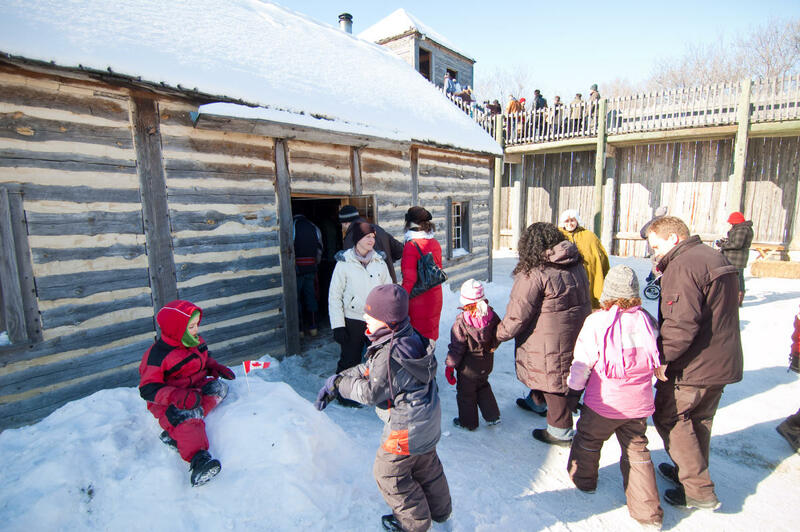 The excitement of Festival continues this week with indoor and outdoor activities, toe-tapping concerts, the best French-Canadian food, and an historic fur-trade fort filled with costumed interpreters. 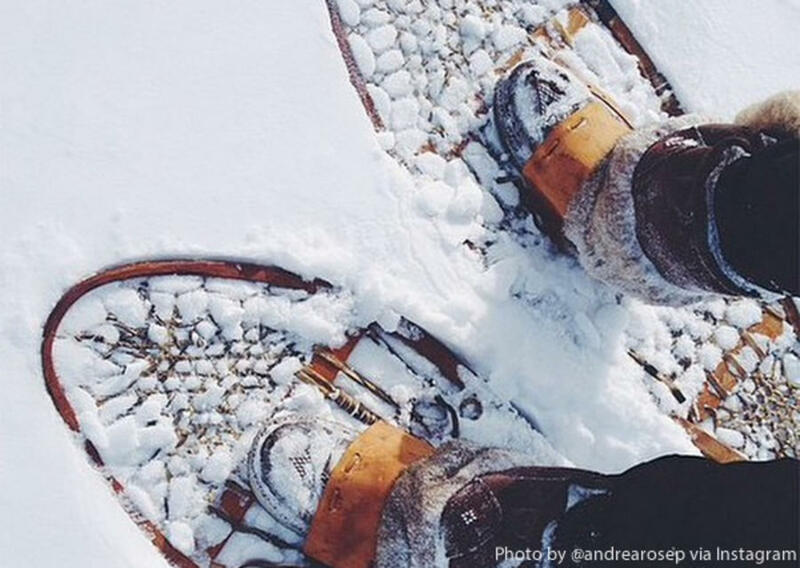 Discover your joie de vivre at the 49th edition of Festival du Voyageur. 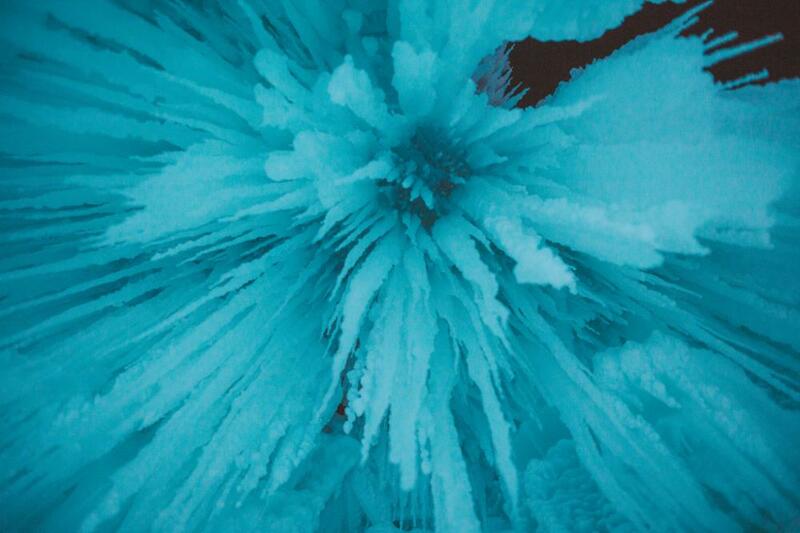 It&apos;s a long weekend...think winter wonderlands, twinkling lights and magical structures and the Ice Castles at The Forks. These sculpted pieces of art won’t be around forever, so don’t miss your chance to experience the fantastical creations. Royal MTC has been abuzz with exceptional productions this season. 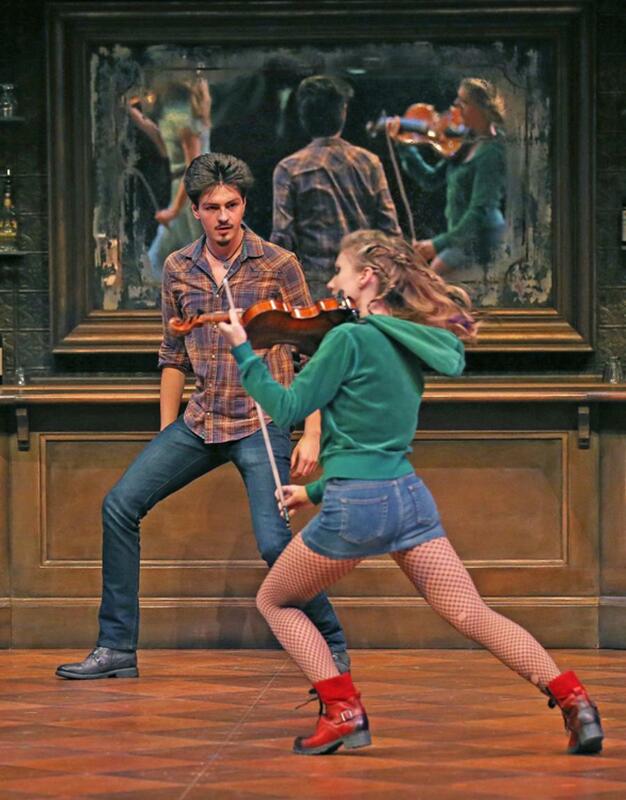 John Hirsch Mainstage continues the trend with the play Once, which centres on an Irish street musician, Guy, and Girl, a Czech immigrant, who inspire each other to soar. 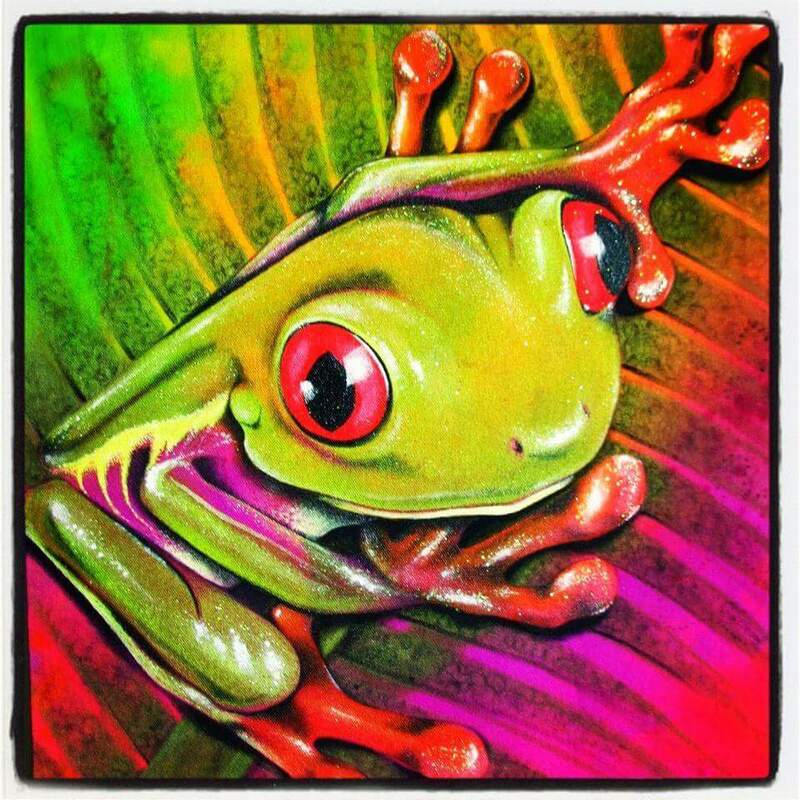 Pulse Gallery will be exhibiting the works of artist Deborah Elizabeth in her presentation Organic Matters in the Johnston Terminal at The Forks. Head to the Sam Waller Museum this week as guest artist Karen Astrid Clark exhibits her work Trying So Hard to be So Hard/Hard Kids. The artist’s series of portraits in batik are meant to be catalysts for conversations that awaken empathy for her subjects. 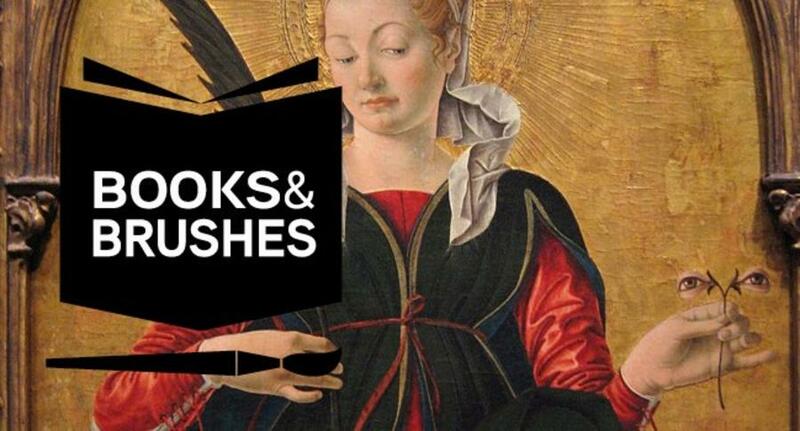 Head to the Winnipeg Art Gallery for Books and Brushes, which includes fun and informative discussions on artwork and books related to them. 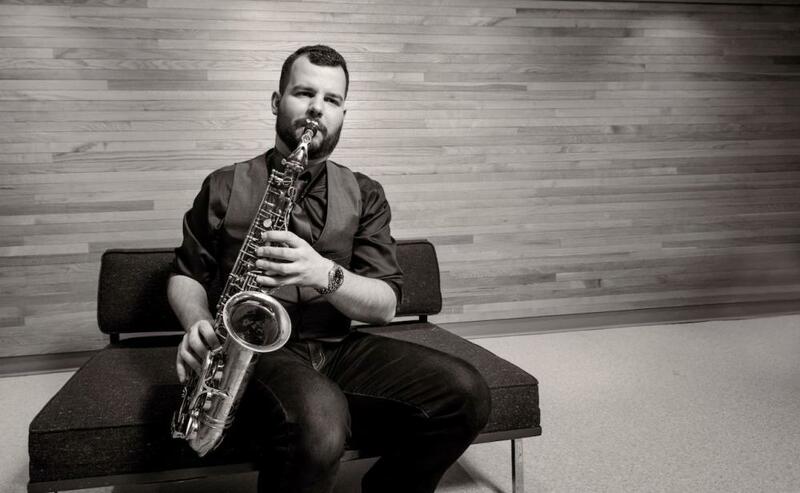 Saxophonist Sean Irvine will be bringing his bold and charismatic performance to Mardi Jazz this week. 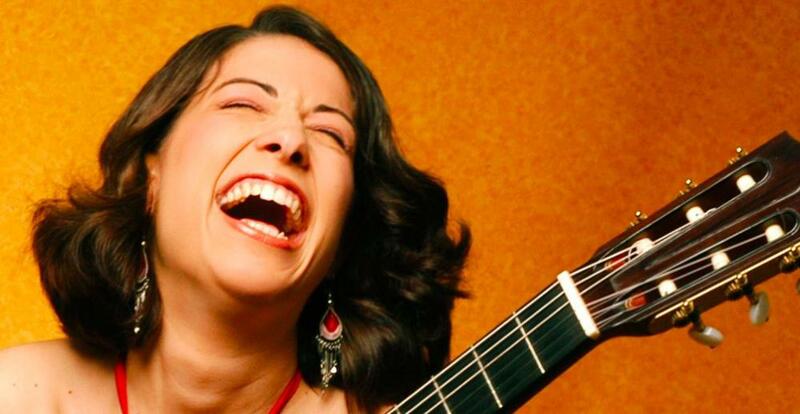 Head to the centre culturel franco-manitobain for an evening of jazz and inspiration. Let the beauty of our province capture you at the photographic exhibition, Expanding Horizons. Head to the Golden Prairie Arts Council where photographer Roxanne Fjeldsted will be displaying some of her stunning images of the province over the next four days. 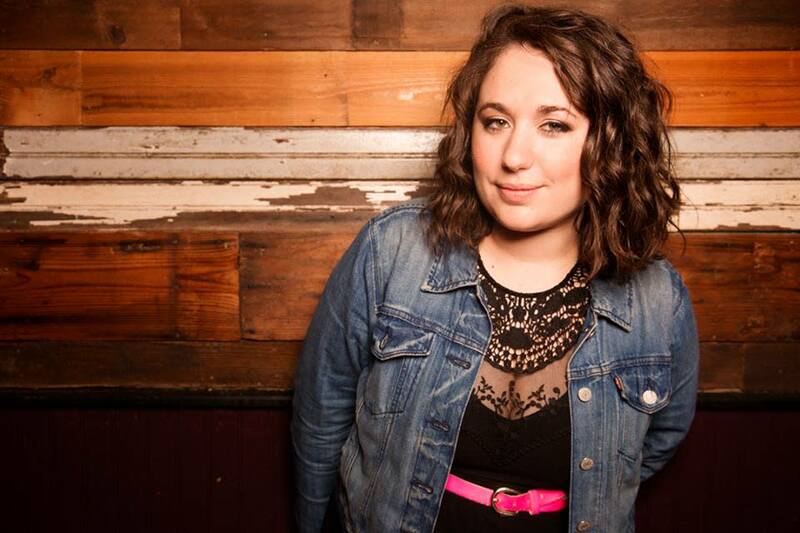 Rumor’s Comedy roster is set for this week with Chicago-bred stand-up comic Liza Treyger set to bring the laughs. From her skit in Montreal’s Just for Laughs Festival, to her appearance on Comedy Central’s Adam Devine’s House Party and Chelsea Lately, you’re set for a good night. 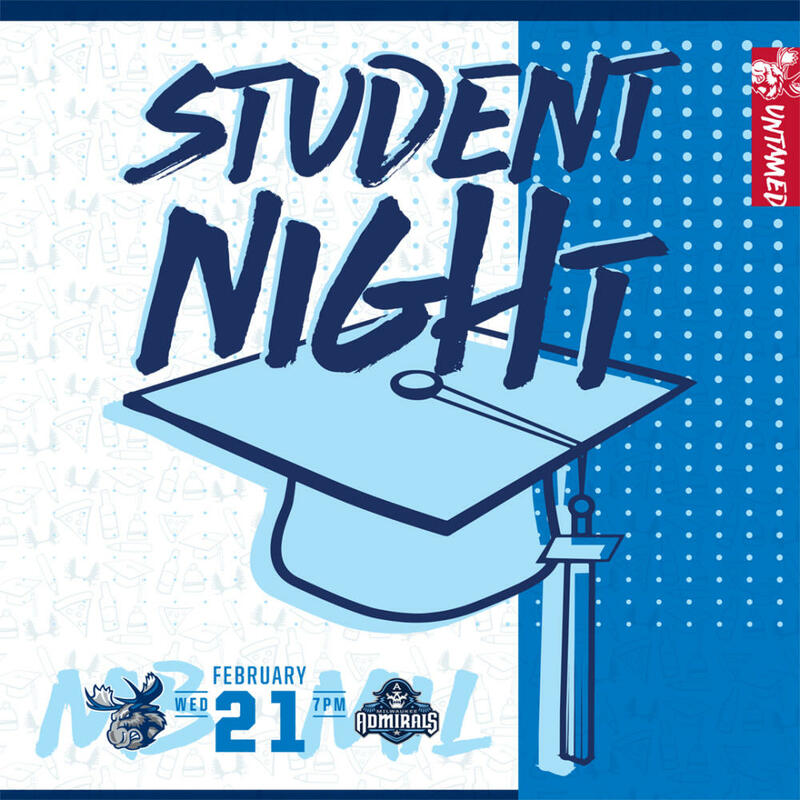 The Manitoba Moose is hosting its second annual student night where students get P1 tickets to the Moose game, drink and pizza vouchers, as well as a drink voucher for The Pint post-game. For more details about this great deal, click here. 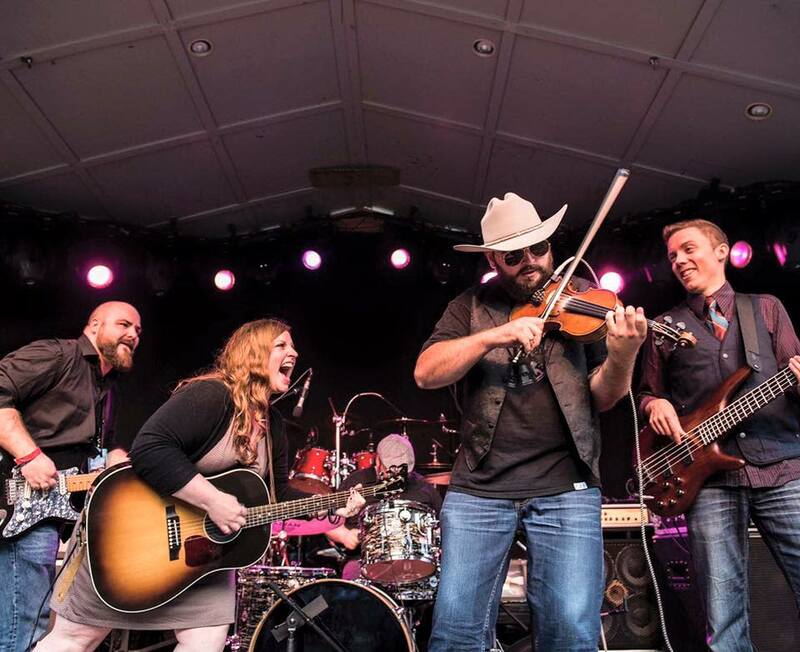 If you’re a fan of the Celtic and rock music genres, then you won’t want to miss out on the five-piece Celtic-rock band led by the fearless front-woman Derina Harvey and her fresh take on traditional tunes. The band will be making a stop in Flin Flon this week. Try your hand at sketching the night sky during an evening of astronomy at Oak Hammock Marsh, and even pick up a few techniques along the way. If you’re looking to get outdoors and experience the marsh in a different light, then a twilight snowshoe trek is the way to go this Sunday. Pre-registration is required for this event. You’ve made it through another work week. 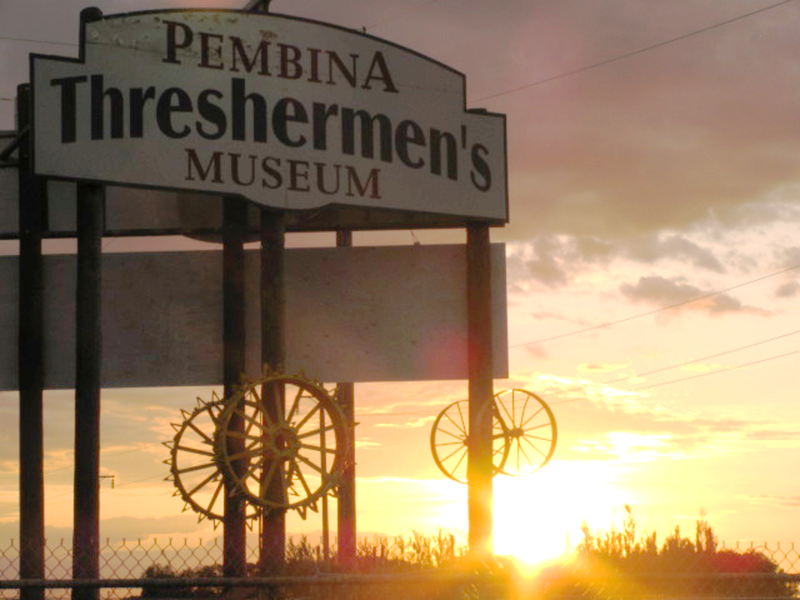 Treat yourself to a tasty, homemade fish fry supper at the Pembina Threshermen’s Museum. With good company and a few mouth-watering menu options to choose from, this might be the perfect way to satisfy any weekend appetite. 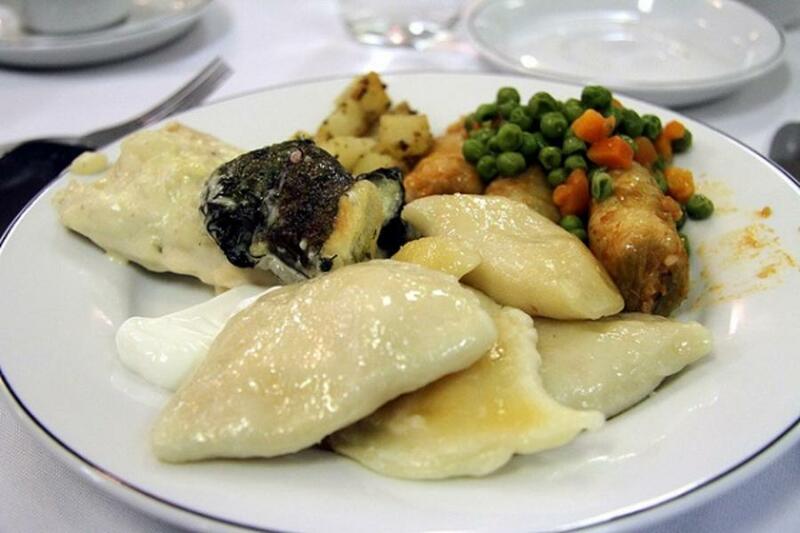 There’s nothing quite like a perogy supper and this Friday evening, the Holy Family Ukrainian Catholic Church will be hosting its own special treat beginning at 5 p.m. 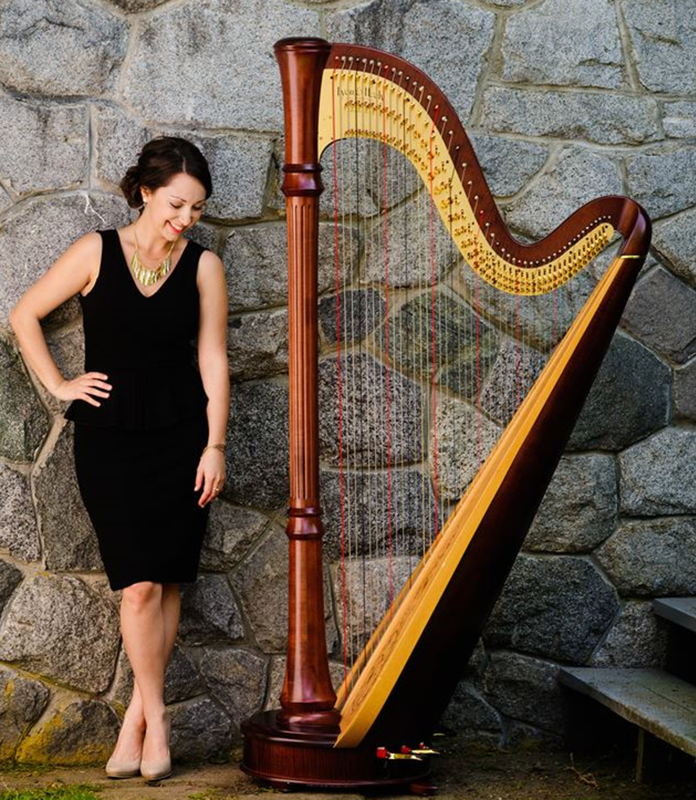 If you’ve never experienced the enchantment of a performance on the harp, Janelle Nadeau’s is one you won’t want to miss as she makes her way through the prairies with performances in Carman and Deloraine. Experience A Night in Spain right here in Winnipeg at Centennial Concert Hall when guest conductor Yaron Traub directs the Orquesta de Valencia along with French guitar virtuoso Gaëlle Solal. The Grunthal Winter Carnival is back for another year of fun, with activities ranging from sleigh rides, to a candy scramble and tobogganing. There will also be crib and broomball tournaments, bonfires and a hockey game. The Ai-kon’s Winterfest is back for another year of animated adventure. 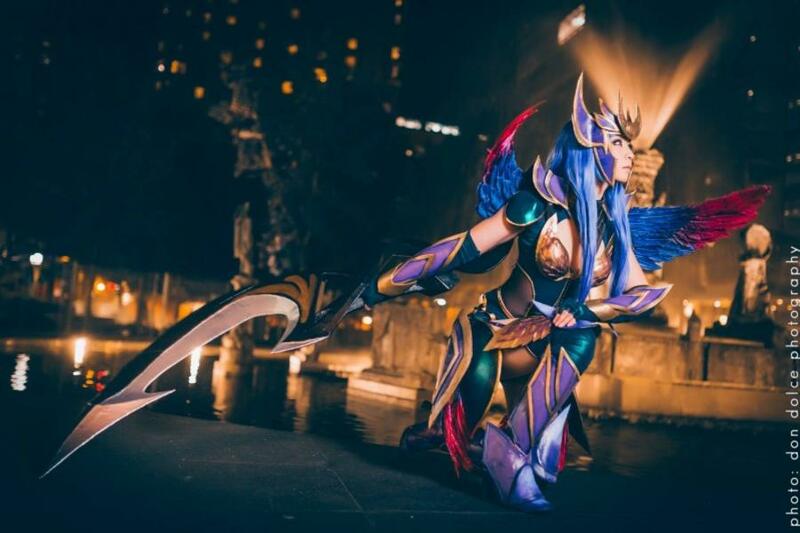 Get in costume and be on your way to this one-day event on at the RBC Convention Centre. The Cross Country Snow Drifters Annual Poker Chip Derby is back. Hit the groomed trails, or get started at any one of the six check stops along the way. 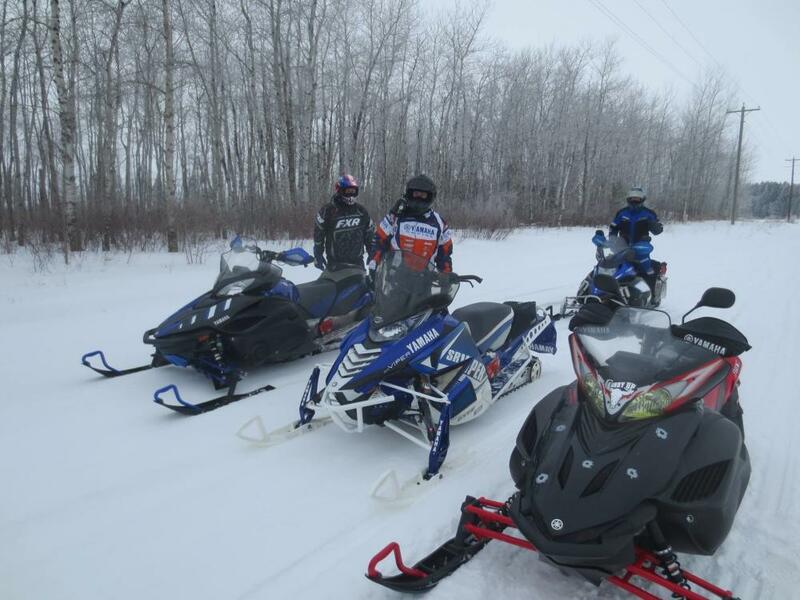 There will also be a dinner and silent auction at Elie Legion Hall after 5 p.m. and poker derby draws from 7:30 p.m.
Make a fun day of snowshoeing at FortWhyte this weekend. This orienteering event lets you navigate the trails while using a map to find clues. 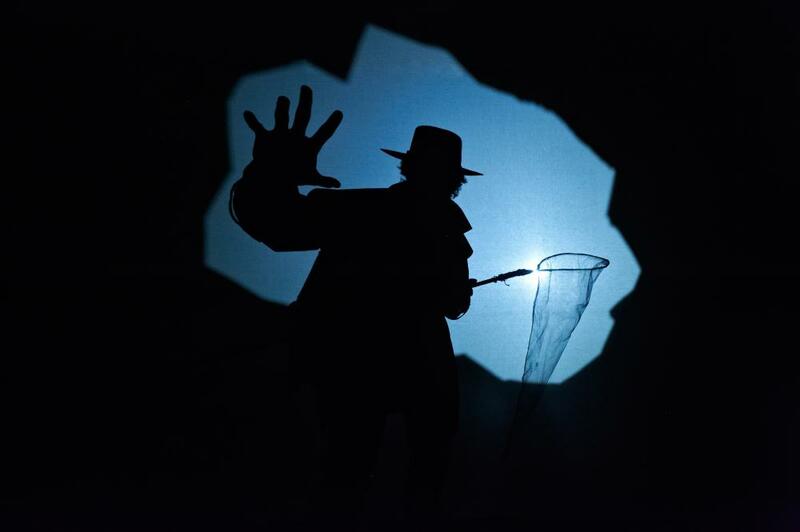 The Manitoba Theatre for Young People is letting the darkness in this week with the production It’s Dark Outside. The story will unravel a heart-touching tale about redemption and dementia with nary a word spoken. 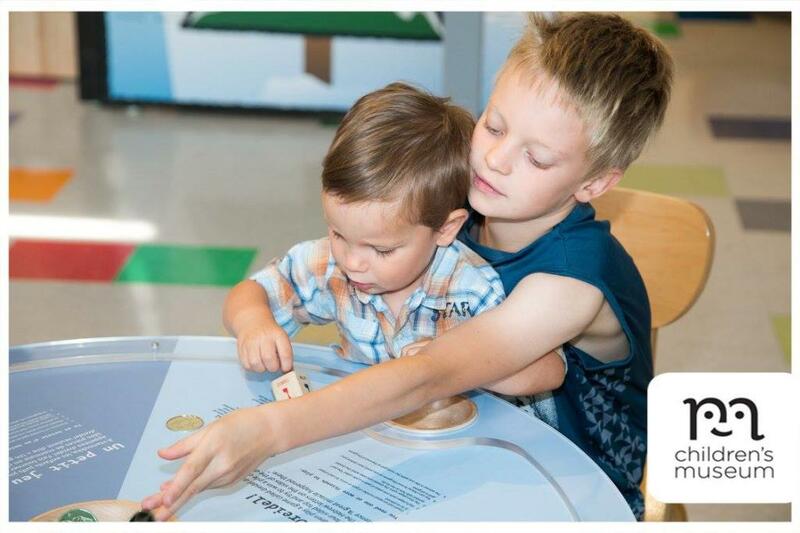 This month, the Children’s Museum is celebrating “I Love to Read Month” with special crafts, activities, and story times with Fantastic Fairytales. Discover Manitoba’s diverse winter wildlife at Birds Hill Park’s Winter Safari. 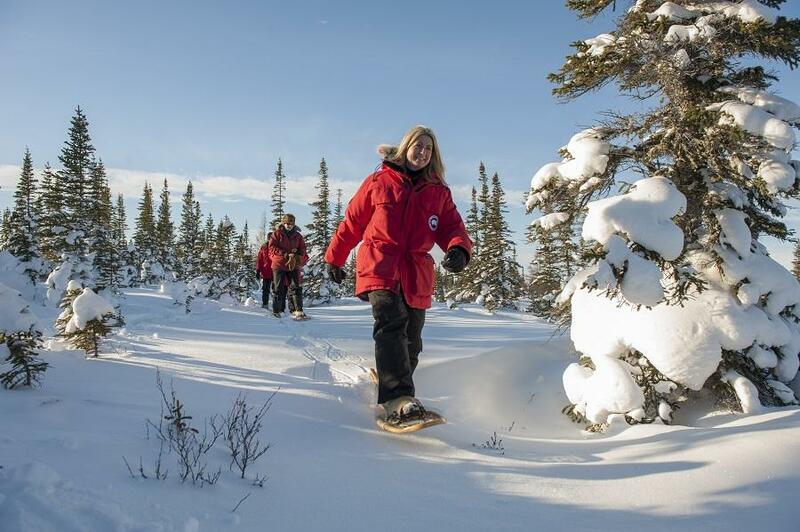 This annual winter event features guided walks, activities such as snowshoeing, a scavenger hunt, crafts and theatrical performances on the animals that live under the snow. There will also be a campfire with hot chocolate and bannock, and a high-energy performance by Snow Motion Winter Dog Sports Club.